Stay protected from the latest online threats. 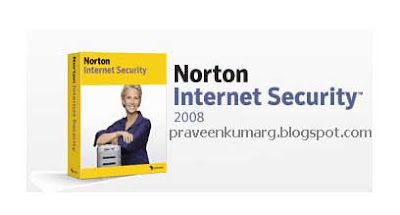 Norton Internet Security 2008 runs quietly in the background to detect and block today’s complex threats and to protect your identity when you buy, bank, or browse online. In addition to protection updates, Norton Internet Security provides new product features as available throughout your service subscription.